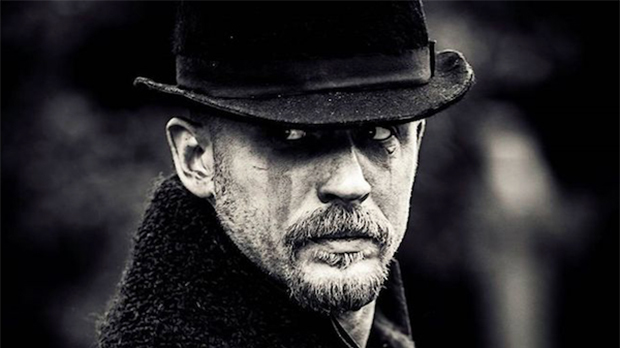 Tom Hardy’s nuanced and visceral performance as James Delaney in Taboo redefined expectations for a lead period drama role. Part savant, part psychopath, Delaney is both ruthless and ravaged by his own previous wrongdoings. Torn between revenge and love, Hardy skilfully walked the line between violent unknowability and vulnerability.